The history of the Roman Empire is full of great emperors, warriors and artists who are still remembered and respected today. But out of them some have a very notorious history which made their names to be highlighted in the books. 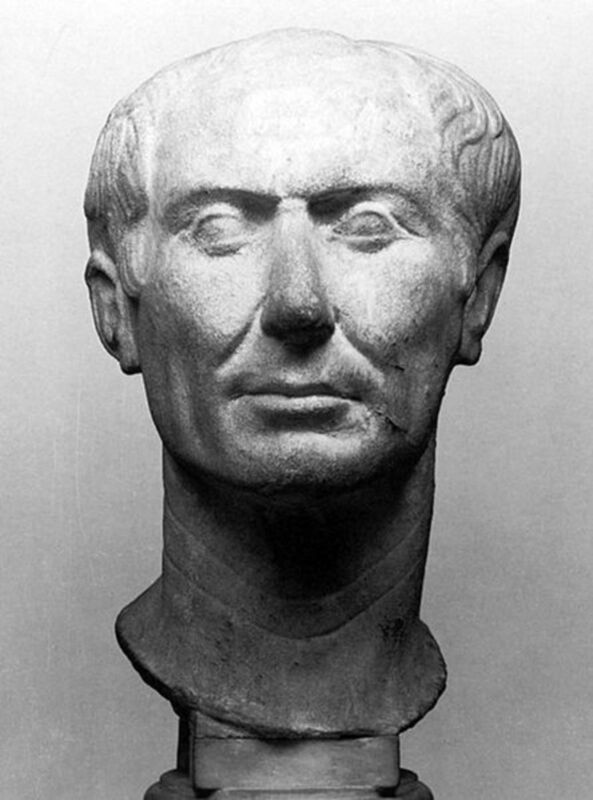 Julius Caesar was born in 100 BC and is considered as one of the greatest politicians of all time. He was a great military and political leader of the Romans who played the major in transforming the Roman Republic into Roman Empire. He was a highly intelligent and an exceptionally shrewd man. His military campaigns are recorded in his self written commentaries while other details are recorded by historians. He was assassinated in 44 BC. 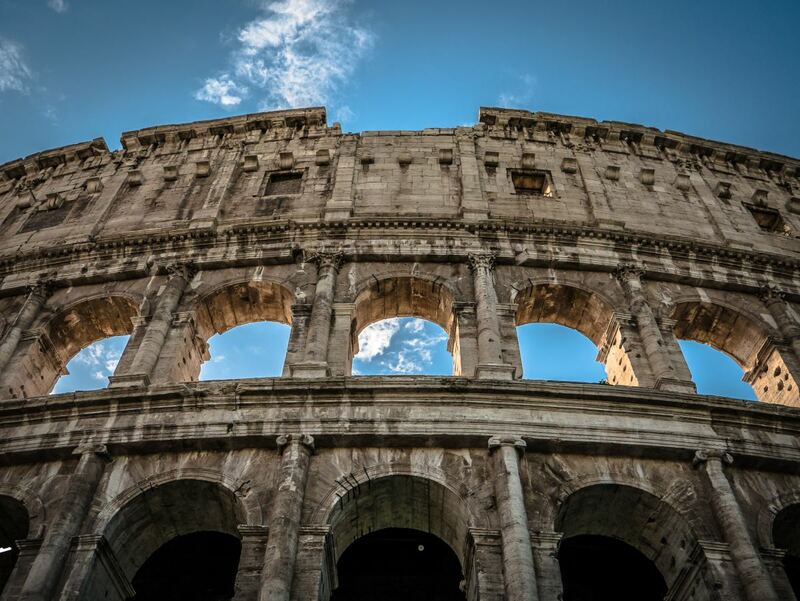 According to legend, Rome was a settlement of a mixture of native Latins and the survivors of the Trojan War who were brought to Italy in the 12th century. 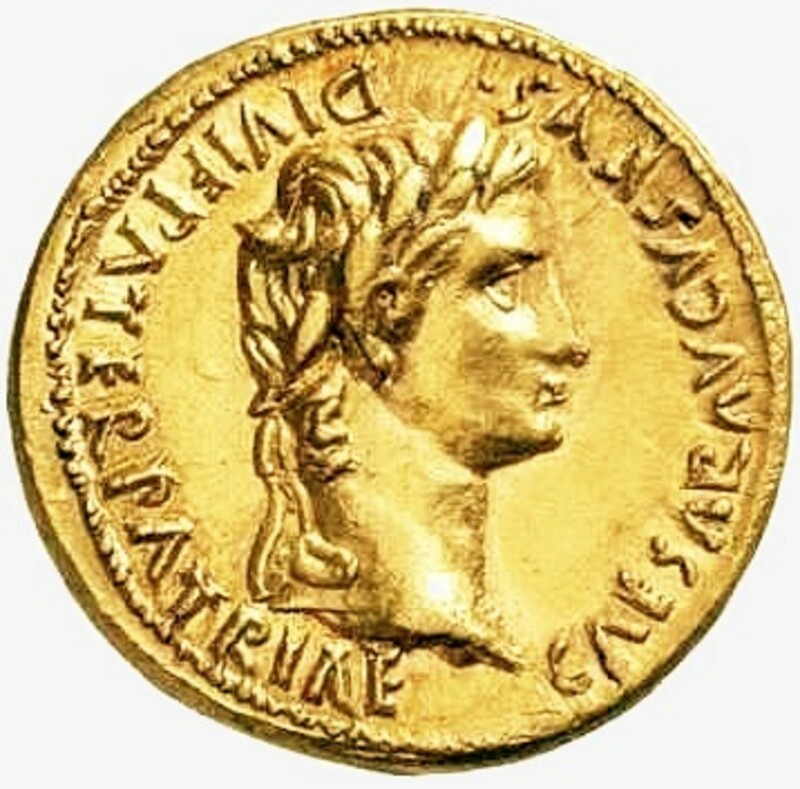 Augustus was one of the greatest emperors of Rome. He was born in 63 BC and was the nephew of Julius Caesar. 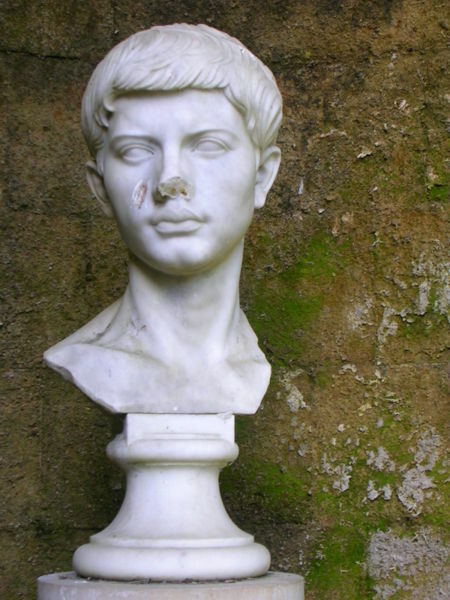 The real name of Augustus on birth was Gaius Octavius but in 44 BC he changed his name to Octavian. In the will of Julius Caesar he was declared as his adopted son hence after his death he became his heir and later on the emperor. 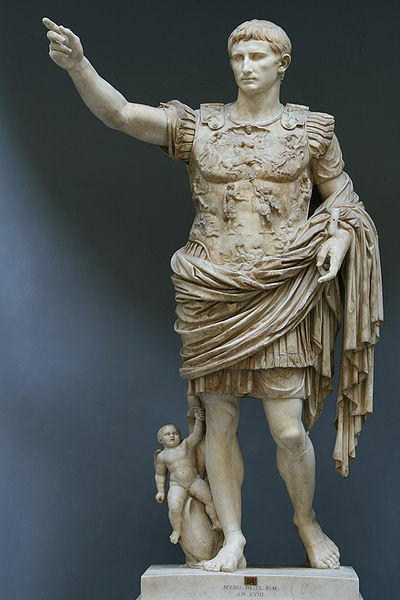 Augustus, just like his uncle, was great and a shrewd politician. He is called a great emperor because under his rule Rome achieved a lot of glory. It was he was who restored the civil war which had been going on for 100 of years and maintained a peaceful government. Under his rule art and literature flourished and the infrastructure of Rome changed. Virgilio whose real name was Publius Vergilius Maro was a great Roman poet and philosopher. He was born in 70BC in the city of Mantua as a son of a patrician family. 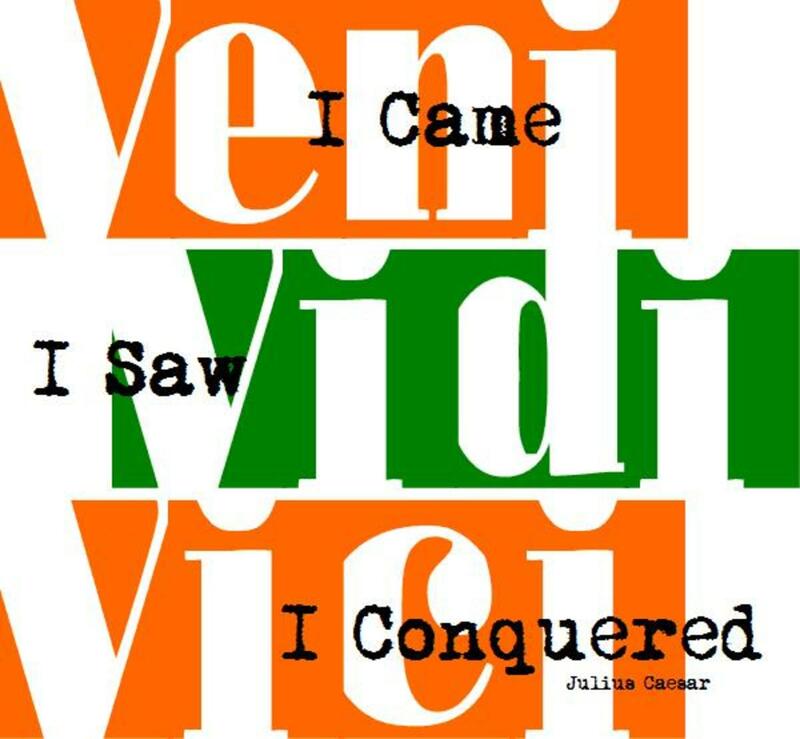 The reason for Virgilio’s fame was the epic poem that he wrote the “Aeneid”. Virgilio died in 19 BC. The Greek mythology is full of heroic tales and legends. The Ancient Greek heroes have inspired generations and their stories are still narrated and followed. 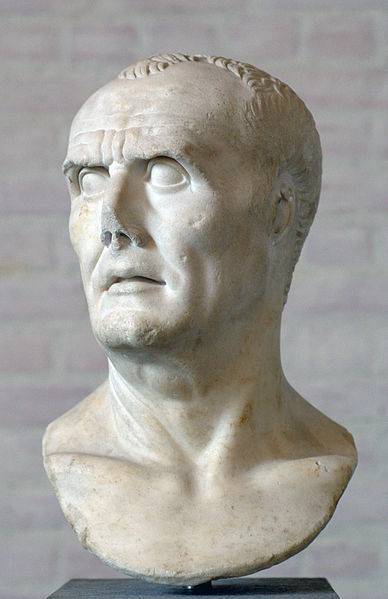 Gaius Marius was perhaps the greatest soldier in the Roman history. He is called the “man of the army” and is believed to have changed the face of the Roman army. It was under his guidance that the Roman army won its greatest battles. His most battles were fought to save Rome from the barbarians of the North. 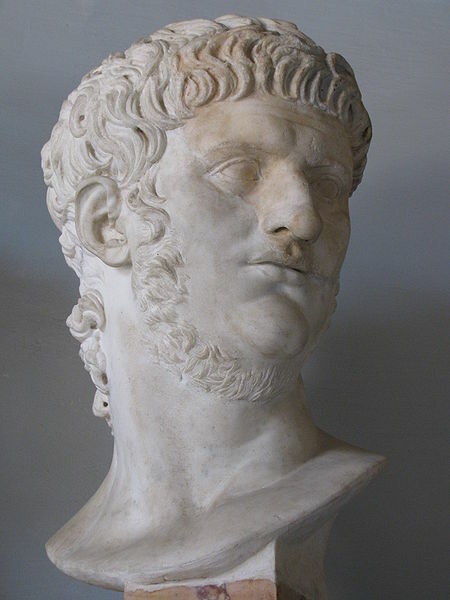 Nero is perhaps the most cruel and notorious Roman emperor of all time. He was the stepson of the emperor Claudius. Although he did not deserve the throne, he became the king as his mother (as evil as him) killed the emperor and claimed Nero was the heir. Nero was a wicked emperor who brought quite destruction to the empire. Under his rule almost half of the Rome burnt down by the famous Fire of Rome. It is said that while the city was being burnt, Nero was standing outside the city watching the city burn while laughing and singing. After the fire stopped, he built himself a huge palace on the remaining parts of the city and to avoid being proven guilty for burning the city he turned the accusations towards the Christians. That was followed by a huge massacre and torture of Christians. 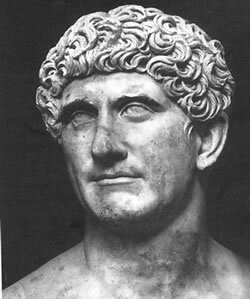 Mark Antony was born in 83 AD and was at one time the right hand of Caesar. He fought the battles in Syria, Palestine and Egypt and was the head of the Roman Empire in Egypt. That’s when he fell in love with the beautiful Cleopatra and became her lover. In 32 BC things went wrong and Antony cut off his relations with Augustus and Caesar. 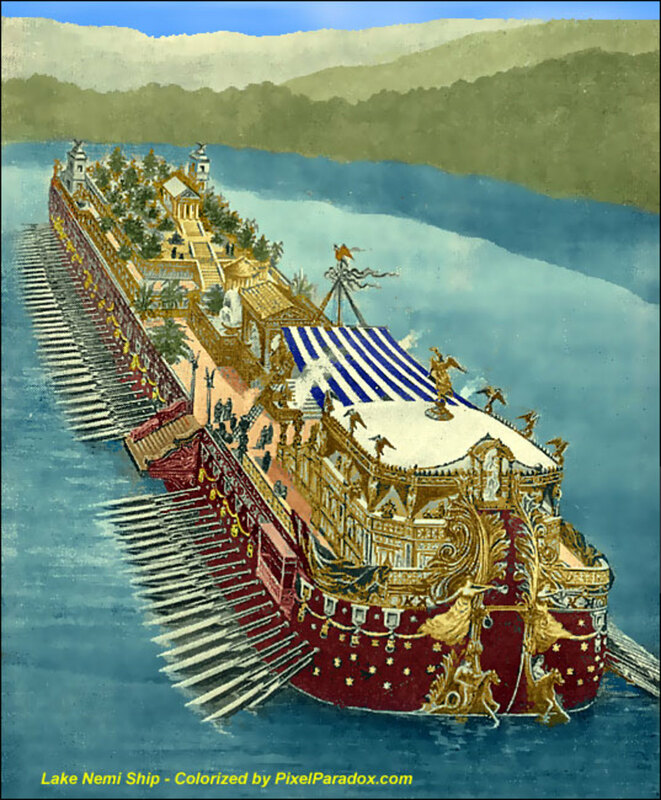 The Octavian army declared a war and Antony along with Cleopatra fled to Alexandria. There during the war he heard the false news about Cleopatra’s suicide and killed himself by falling on his sword. 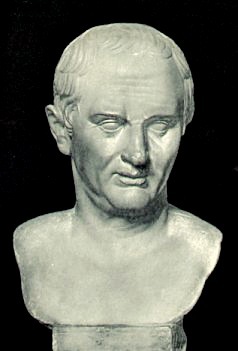 Marcus Cicero Tullius was a great orator of the ancient Rome. He was highly educated and an intelligent man. He was born in 106 BC and studied law, literature and philosophy when he was young. He is one of the greatest people in the Roman literature. His books on philosophy are one of the finest philosophical books of all times. He was also the most famous lawyers of Rome. 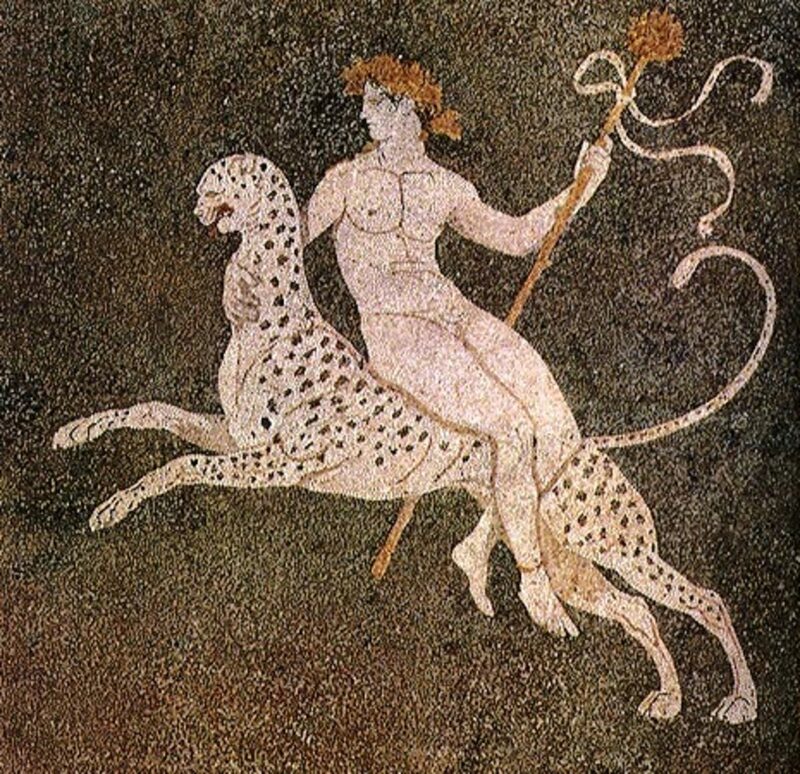 In Greek mythology living beings come under two categories, that is, they are either gods and heroes, or creatures. 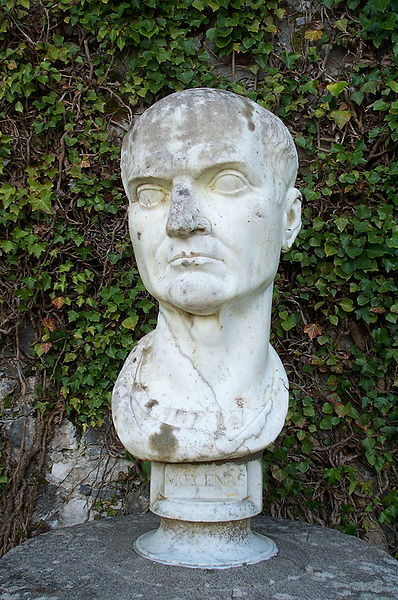 Maecenas is another important figure in the ancient Roman Literature. He was born around 70 BC and belonged to a highly respected noble family of Rome. He had a great knowledge of literature and was a respectable and a popular person of his time. He was also the most intimate friend of Augustus and was his most trusted adviser. 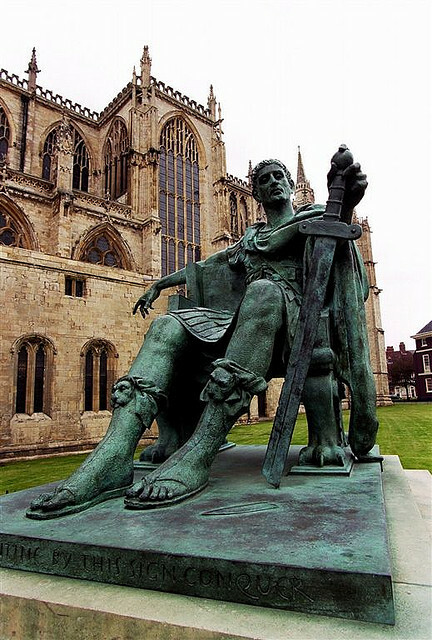 Any list that talks about important Roman figure would be incomplete without the mention of the great Constantine. He was the man who changed the face of Roman Empire and Christianity forever. When Christianity was spreading across the Europe and Romans could see their defeat, he converted into Christianity and made Christianity as the religion of the Roman Empire. He changed the capital of the empire to Byzantium and renamed the city as Constantinople. Later in his life he also redefined the religion Christianity by forming a new creed which is called the Nicene Creed. What Is A Dragon? What are dragons? Do they actually exist or they just another sample drawn out of a human imagination? For centuries these creatures have influenced the human culture. 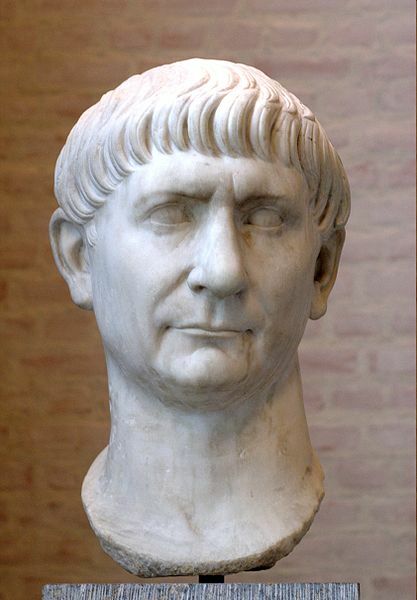 Trajan is another very popular Roman emperor. Under his rule the Empire reached its maximum extent. He was not only a great emperor but was also a great soldier. The story of Alexander the Great is the tale of one of the most extraordinary people in history. He ascended the throne at twenty. The history is full of legends that have still mystified the world. Some of the famous legends of the world are mentioned here. Good roman legends and their statues.